Midwest Facial Plastic Surgery’s vision statement is to establish a partnership with patients that is mutually respectful and provides unparalleled care that is in the best interest of the individual, both short term and long term. Our mission is to provide committed excellence in patient care, providing comprehensive individualized treatment plans. In doing so, we promise to consider the patient’s desired outcomes. 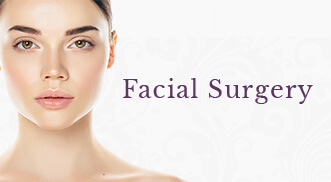 Our practice, Midwest Facial Plastic Surgery, is a subspecialty practice of Midwest Ear, Nose & Throat Specialists, the longest standing Head and Neck Surgery practice in St. Paul. Our practice has been and remains committed to the highest quality aesthetic skin care and facial plastic surgery standards. 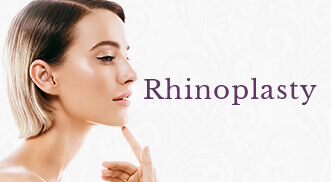 Our goal is to help you to rediscover your natural beauty. Our dedicated staff has more than 50 years of combined experience in the medical and aesthetic fields. Regular attendance and participation at national meetings keeps us current on state-of-the-art procedures and cutting-edge technology, so our patients are able to benefit. With the plethora of information on cosmetic surgery and skin care treatments viewed on television, radio and in magazines, it is our job to sort out fact from fiction so you can make well-informed decisions. 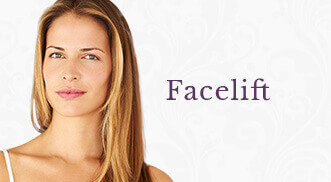 The face is often the first place that shows the signs of aging. Sun exposure combined with the thousands of facial expressions made on a daily basis can take once smooth, supple and resilient skin and create wrinkles, creases, and sunspots that make you look older than you really are. The good news is that there are many non-invasive, non-surgical and surgical facial plastic procedures available to rejuvenate and rediscover your natural beauty. If you’re interested in joining our team to help patients Rediscover their Natural Beauty, please review our career opportunities below. As we are always interested in hearing from motivated and talented individuals looking for a career opportunity in the field of healthcare, interested applicants are asked to please submit their information directly online through the available opportunities to be appropiately considered. If any questions, please call our office at (651) 702-0750. The Clinical Assistant is responsible for assisting physicians with all procedures and patient exams, patient education and communicating effectively with team members, and accurately documenting patient information into the electronic medical record (EMR). Applicants should possess the flexibility and motivation to provide clinical support across all divisions of the organization.